There are a lot of precious materials found in asteroids, your job is to mine them. Astro Lode is a skilled puzzle game where you use various devices to navigate asteroids through levels, avoiding obstacles to be harvested. The laws of physics apply in the Astro Lode universe. Astro Lode now has an in game store with special items you can purchase using coins collected while playing. -Fireballs can be used to destroy walls to help get past those tricky levels. -Golden Asteroids can be collected by any harvester allowing more options when times are tough. You can also purchase extra coins! Level packs will be available for download in the store starting in the New Year. Currently this update is only avalible for Android devices but will soon be on IOS and Windows. 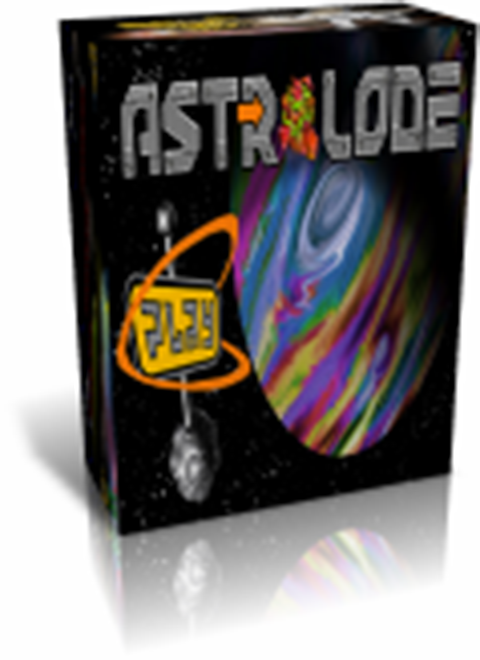 Astro Lode is a free game that relies on in game purchases for its primary source of funding. Free full version for a limited time on Windows8, IOS and Android! The Level editor has arrived on our facebook page! Giving away 10 Promo Codes for Astro Lode on Iphone/Ipad. Out now on Android, IOS and Windows8 and coming soon to Windows Phone!